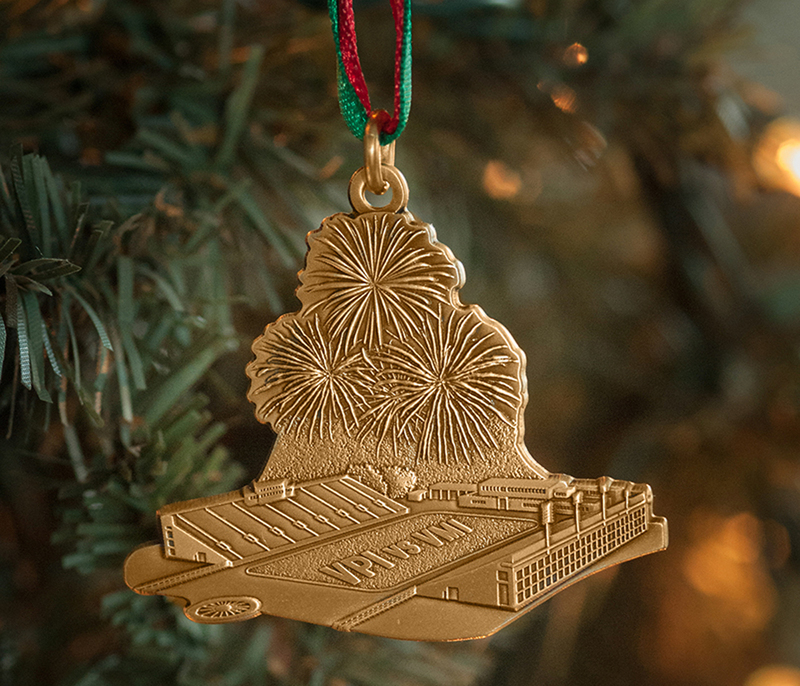 Virginia Ornament Company welcomes you to view and purchase our Roanoke landmark ornaments and Virginia and North Carolina Lighthouses. 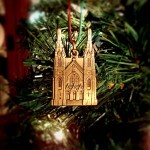 They are perfect for decorating your tree, give as gifts or even display in your home. 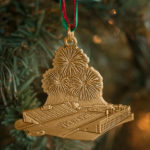 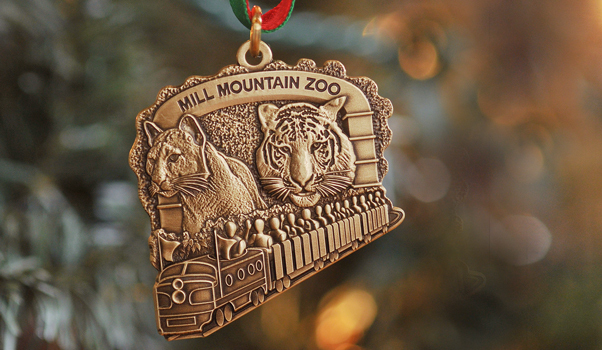 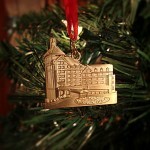 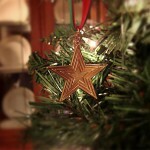 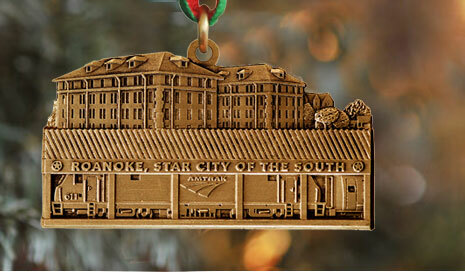 Roanoke is the Star City of the South, the Mill Mountain Star Ornament brings back many memories for all that visit. 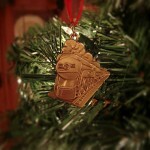 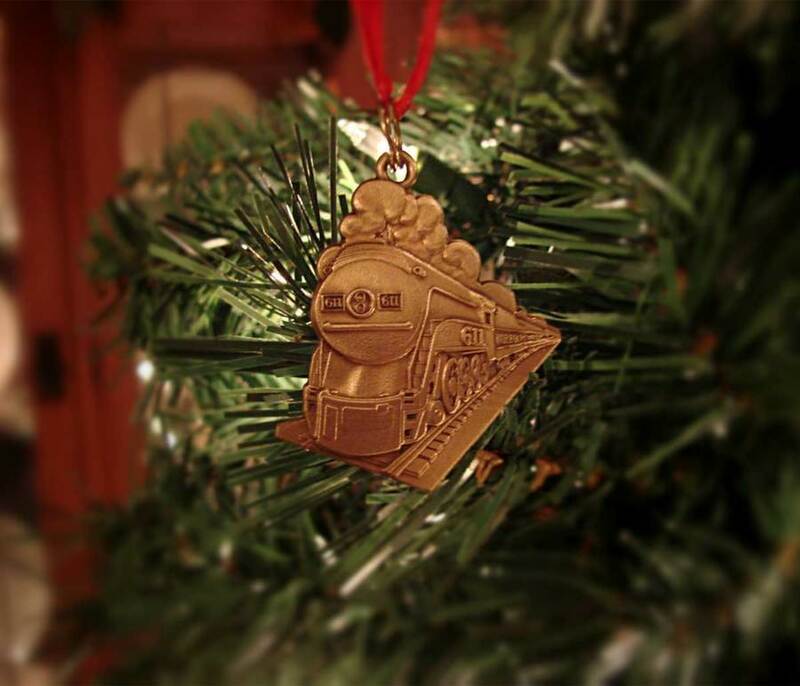 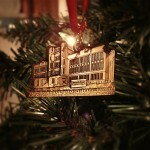 How will you celebrate your memories with your friends a family, through a beautifully hand crafted ornament? 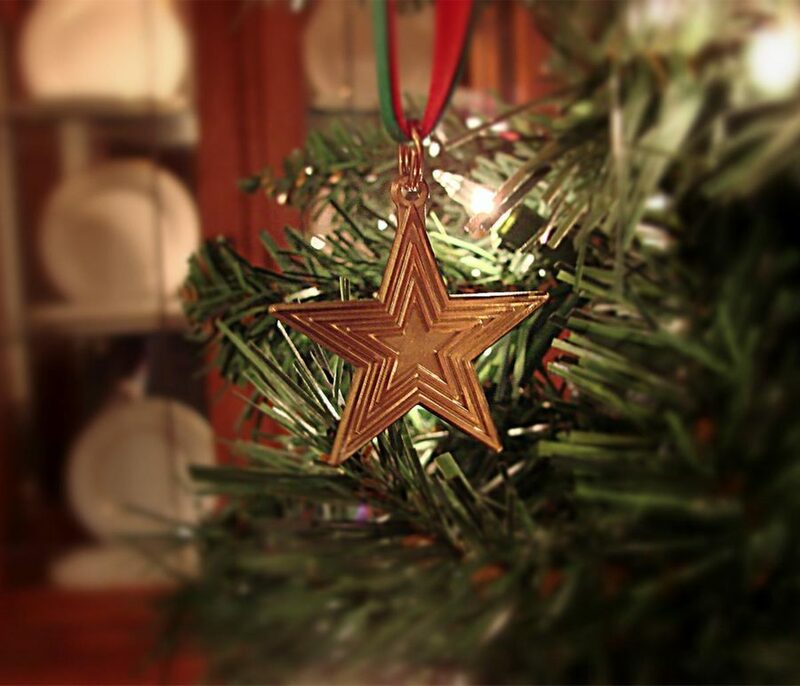 All products are proudly made in the USA.